Looks like my brother made a network. SSLEIBSTANDARTE. Thats the black guy downstairs. 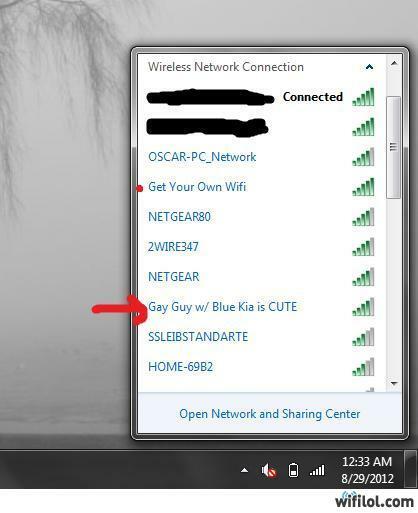 a justin bieber fan´s wifi? Get your own WiFi instead of using my no-password one! What did the passive-aggressive woman do to her husband?